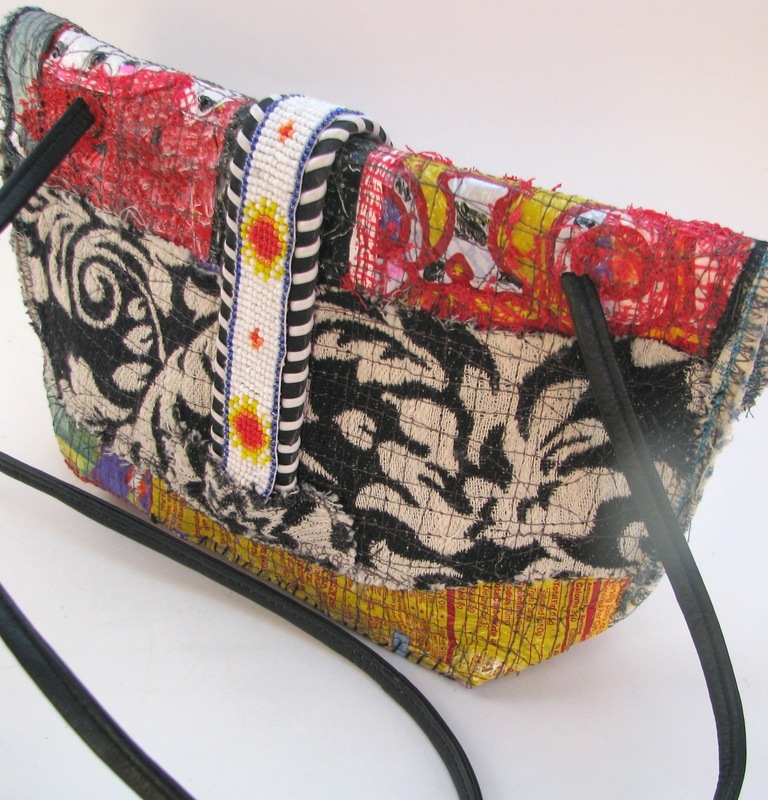 This entry was posted on Friday, December 16th, 2011 at 4:17 pm and is filed under One of a Kind Upcycled Bags Boho Chic and UpCycled Art Projects. 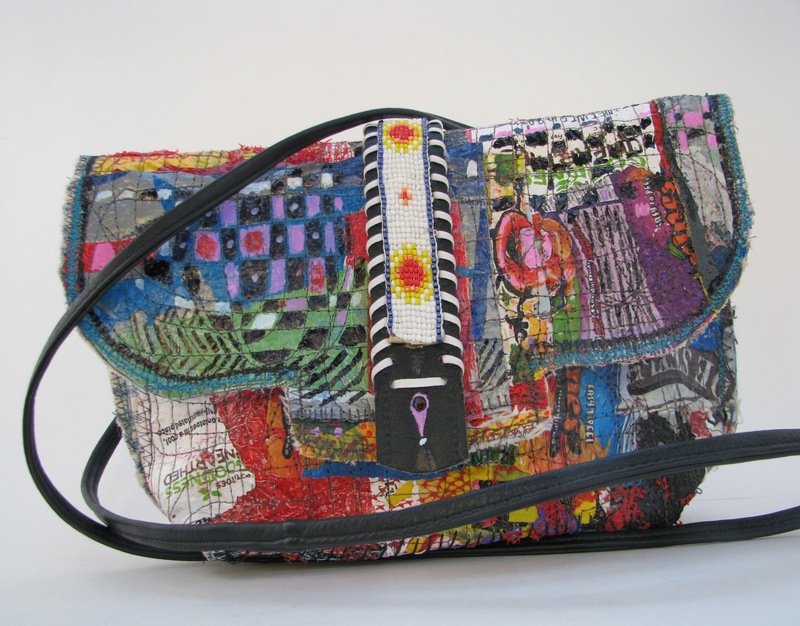 Tagged: bag, boho, clutch, merry christmas, messenger bag, one-of-a-kind, purse, Recycling, Shopping, Upcycled. You can feed this entry. Both comments and pings are currently closed.